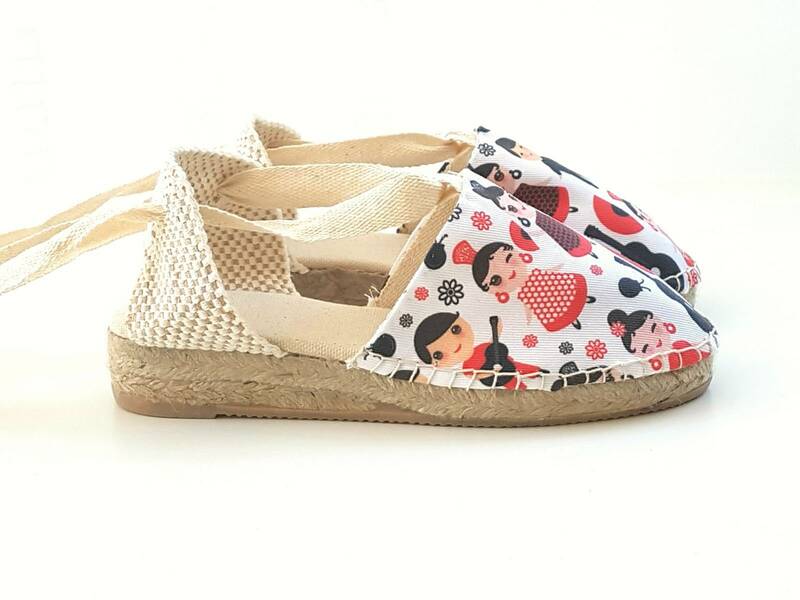 Rope sole lace-up espadrille mini wedges (3cm - 1.18inches). 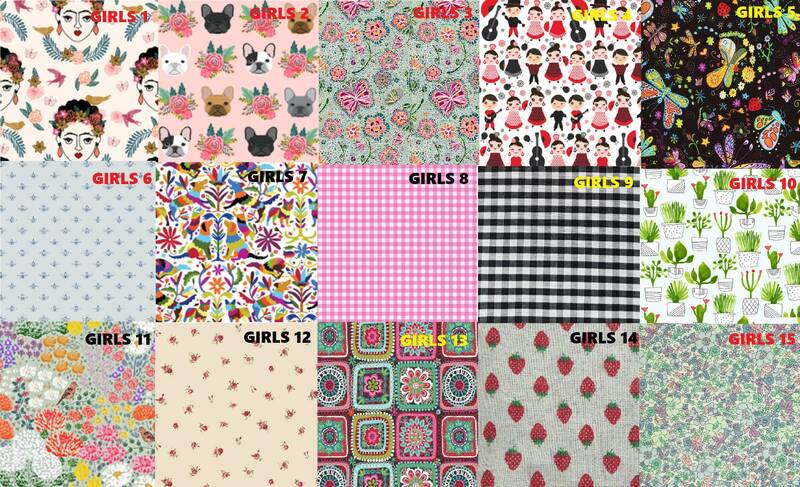 Choose a pattern from the chart in last pic, that is a selection of 15 of our fabrics that we consider appropriate for girls. If you want a bigger picture, please convo us.The rope soles are antislippery, covered with rubber. The insoles are made of cotton. * We try to adjust the shipping fees for more than 1 item orders, but in case of finding a cheaper fee, we will refund the shipping overcosts.